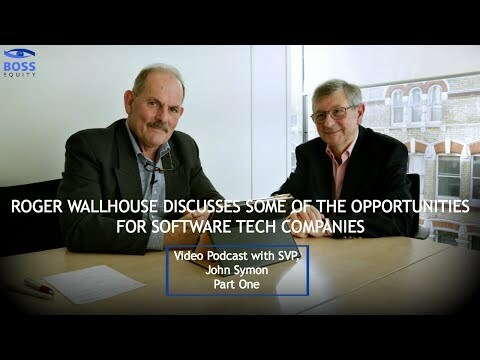 Unlocking greater equity value in your software technology business. Why Subscribe to Boss Insights? Fields marked with a * are required, please complete all of these fields.